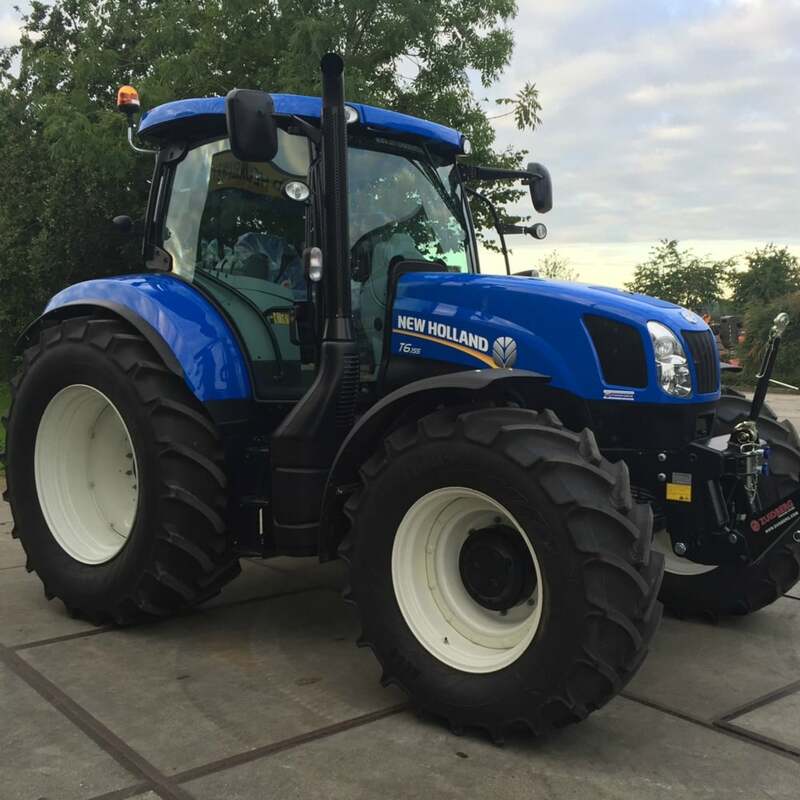 The New Holland T6.155 is an all-purpose, heavy-duty tractor that combines uncompromised power with advanced technology. It provides unmatched comfort, visibility and manoeuvrability with higher power and performance. The ECOBlue™ HI-eSCR engine technology provides Tier 4B emissions compliance and ensures the system maintains total fluid efficiency. The enormous 42% torque rise and engine power management provide an additional 34 horsepower to maintain productivity in even the most demanding conditions. The Horizon™ cab provides day-long comfort and productivity with exceptionally low 69-decibel noise level and smooth Comfort Ride™ cab suspension.